*NO CHAIN - IDEAL FOR INVESTMENT AND FIRST TIME BUYERS* Ashton Reeves are pleased to offer to the market this modern, newly refurbished, two double bedroom apartment in Lavender House on Pilgrims Court. Property is within walking distance of Dartford train station, schools, shopping centres and local amenities. The property comprises of spacious lounge with a Juliet balcony, two double bedrooms, fully fitted kitchen and new bathroom. 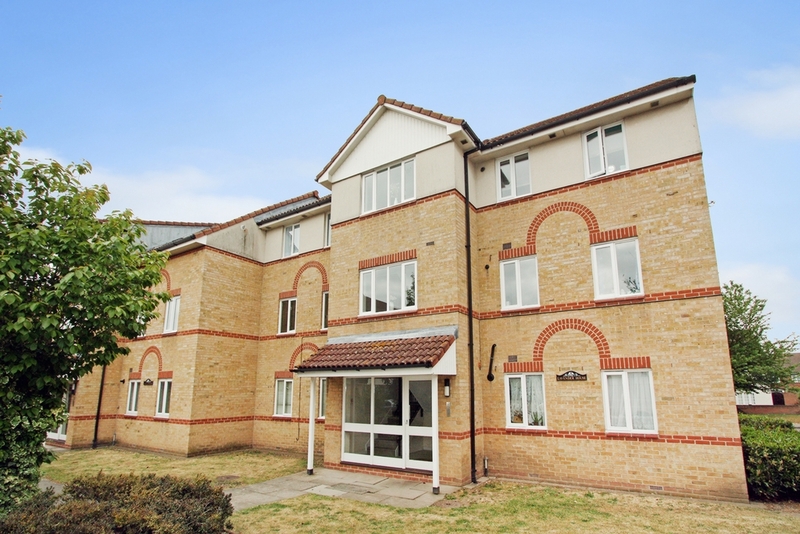 This apartment also benefits from an allocated parking space, double glazing & gas central heating.